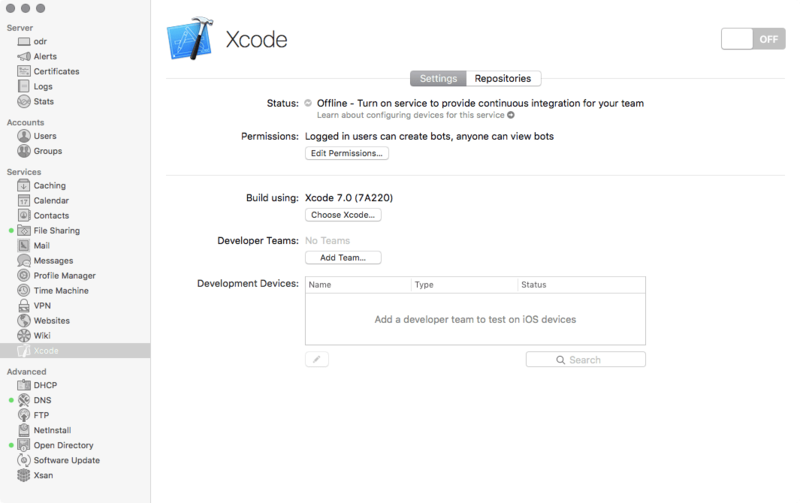 OS X and iOS developers need a continuous integration system. This automates the build, analysis, and testing solution for software development using Xcode. OS X Server has an Xcode service, capable of integrating your developer account with git, providing many of the options required to build a continuous integration system. Before you configure the Xcode service that can take committed code and then test and build your software, you’ll need an Apple developer account. The Xcode service then links git to a developer account and runs automations, referred to as bots, in Xcode. 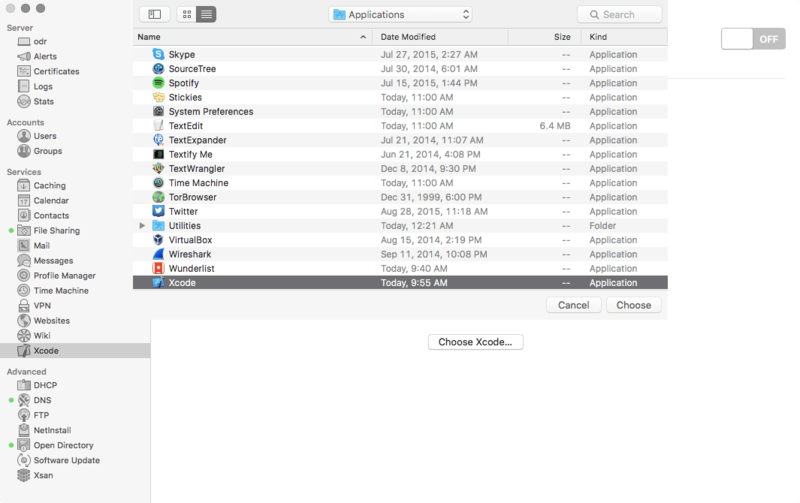 Therefore, you’ll also need to have Xcode installed on the computer running the Xcode service. Bots are then managed and reported on using a web app that the Server app runs. 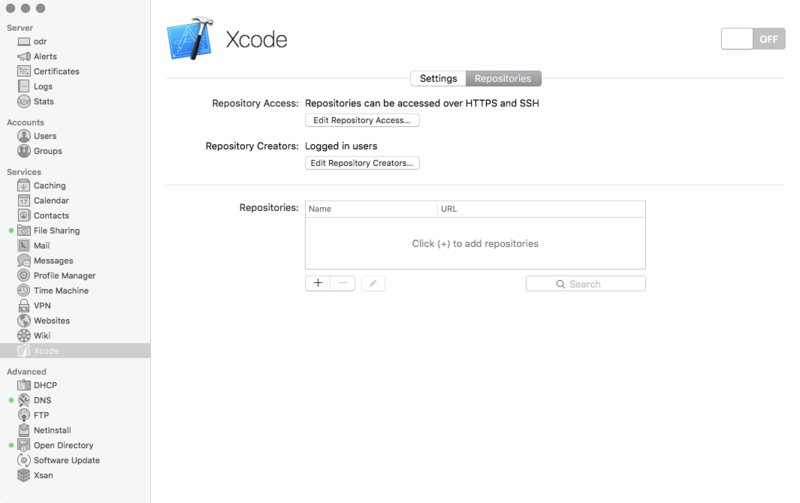 Once the pre-requisites are met, open the Server app and click on the Xcode service. 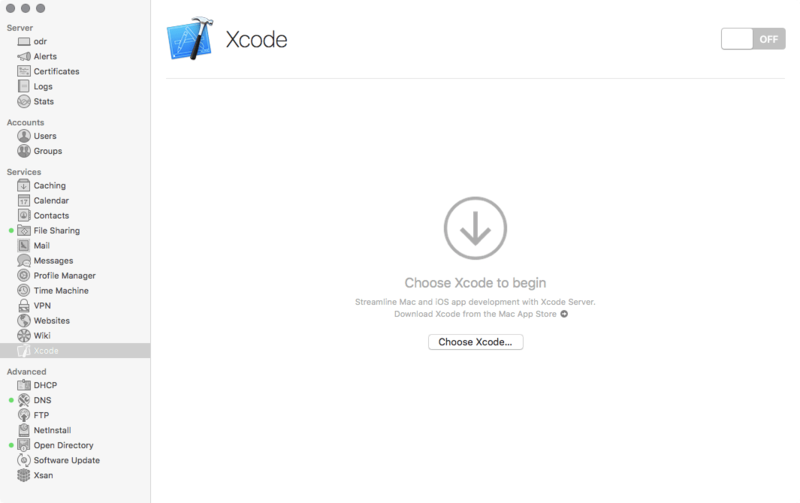 Click on the Choose Xcode button. When prompted, browse to the version of Xcode you have installed on the server. 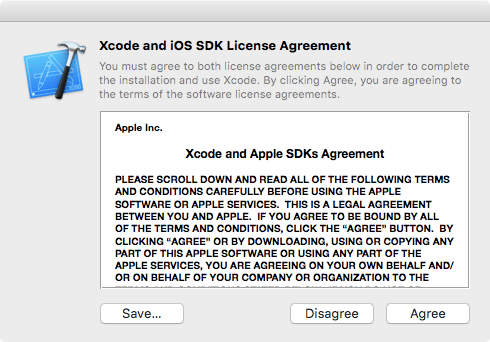 If you haven’t accepted the Xcode licensing agreement, when prompted, click on Agree to do so. Xcode will require access to the Accessibility framework to run unit tests. 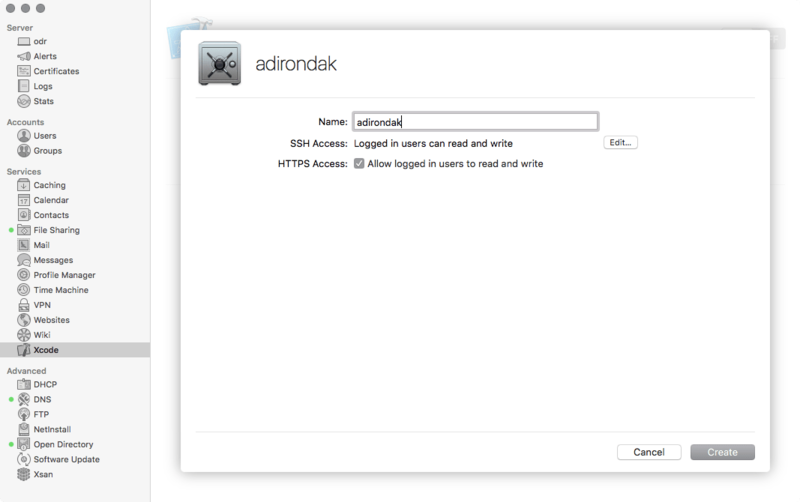 Click on Request Access to provide the rights to Xcode to do so. Once access has been granted to Xcode, you’ll see the version indicated in the Build Using field. 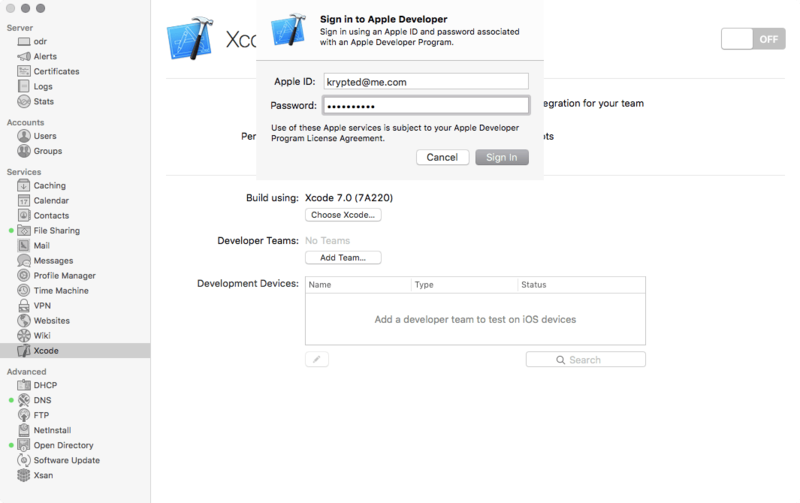 Next, click on Add Team, in order to identify the correct team from your Apple Developer account that will have access to the Xcode service. 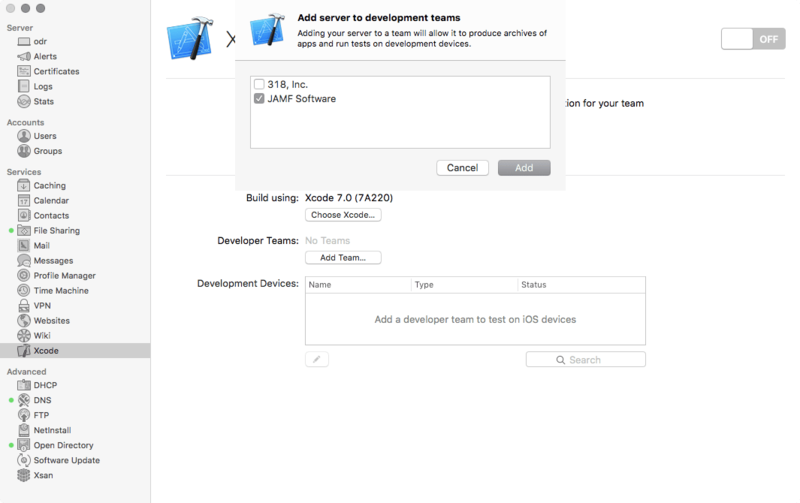 When prompted, select the team from your Apple Developer account that you wish to provide access to the server. Click on the Repositories tab. Here, you will define repositories for your Xcode projects. 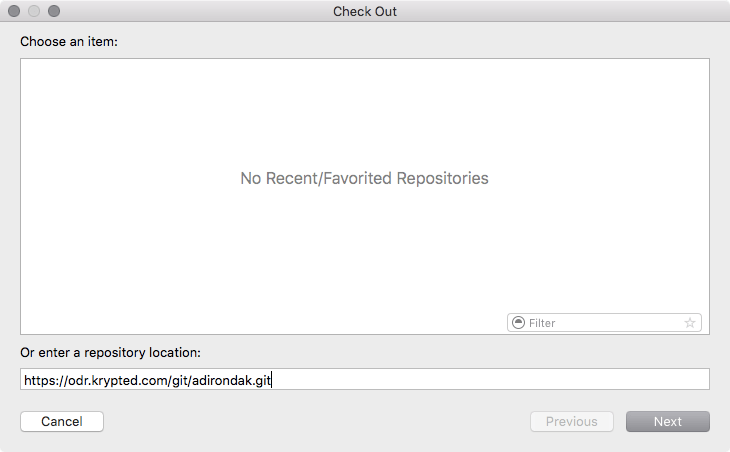 Click on the Repository Access button to define what protocols git should be accessible via. At the Repository Access screen, select HTTPS or SSH. Click OK. Click the Edit Repository Creators button. 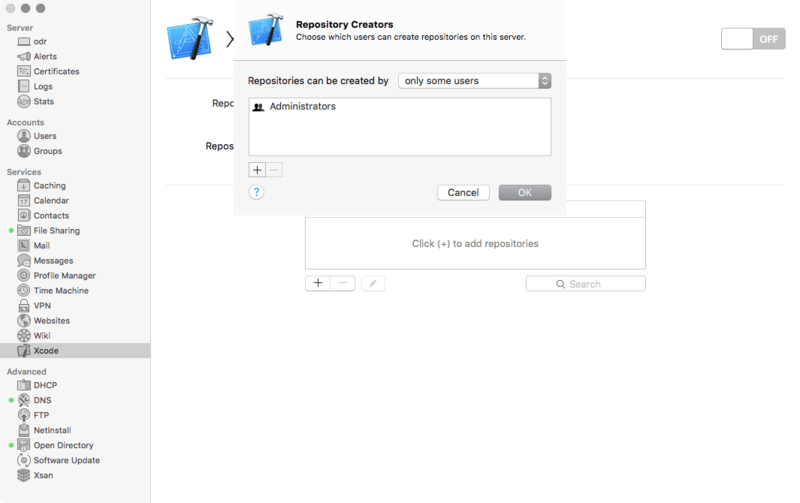 At the Repository Access screen, add any groups of users that should have access to create new git repositories. Once all of the appropriate users or groups have been added, click on OK. Finally, click on the plus sign to add your first repository. At the new repository screen, provide a name for the repository. Then, use the Edit button to choose the level of access that logged in users have. Back at the repository screen, click on the HTTPS Access button to provide access via HTTPS. Once saved, double-click on the repository again to see the uri for each type of access. And that’s it. Next, you’ll want to add a repository to the Xcode app. To do so, open Xcode and then use the Source Control menu to select Check Out. From there, you’ll get a Check Out screen. At the Check Out screen, enter the uniform the repository screen, shown in the previous step of this article and click on the Next button. Next, you’ll need to create bots to automate your build process.